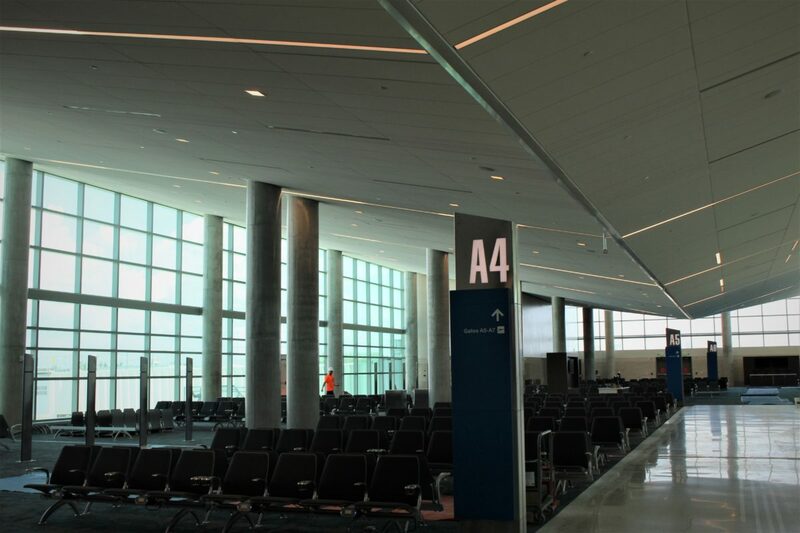 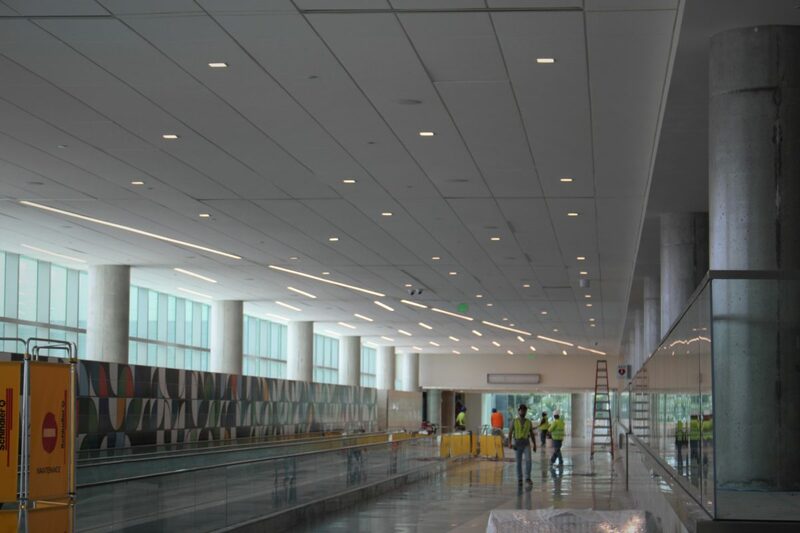 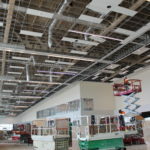 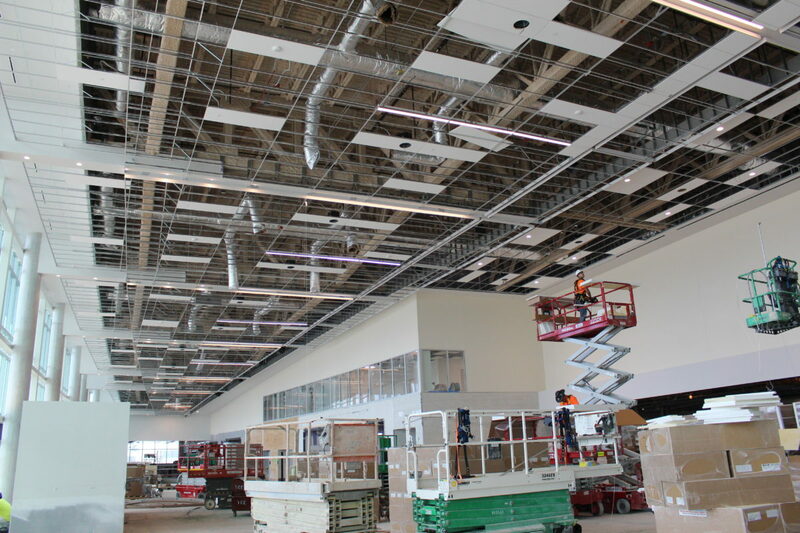 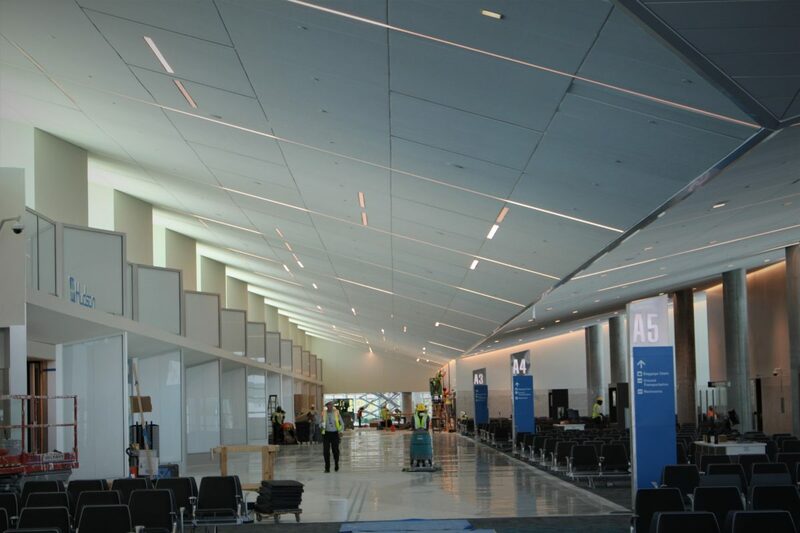 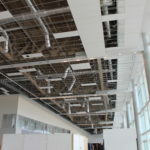 Our Acoustical Ceiling Installation Team is available for and acoustic ceilings being recommended for your construction project. 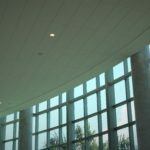 Since we are a specialized service, you can rest assured we will eliminate the overwhelming nature of determining the best installation partner for your acoustic solutions. 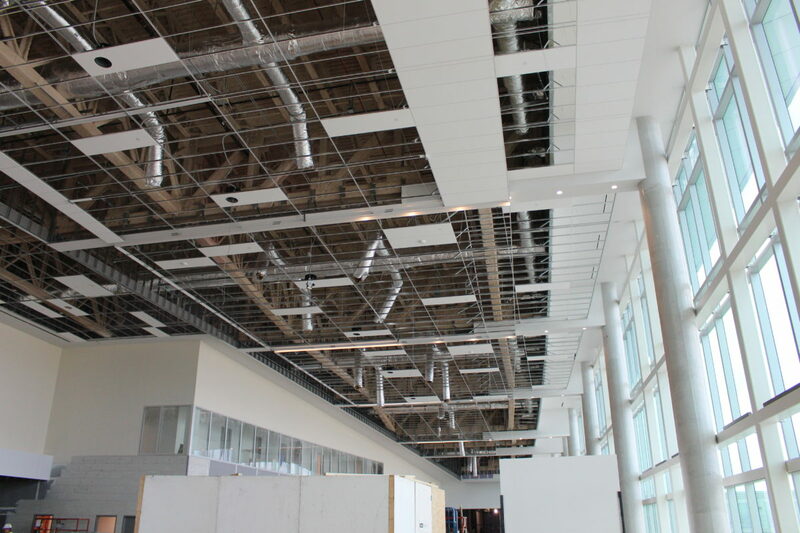 We provide acoustic installation service for construction projects in any environment, be it your office, manufacturing facility or any other commercial application. 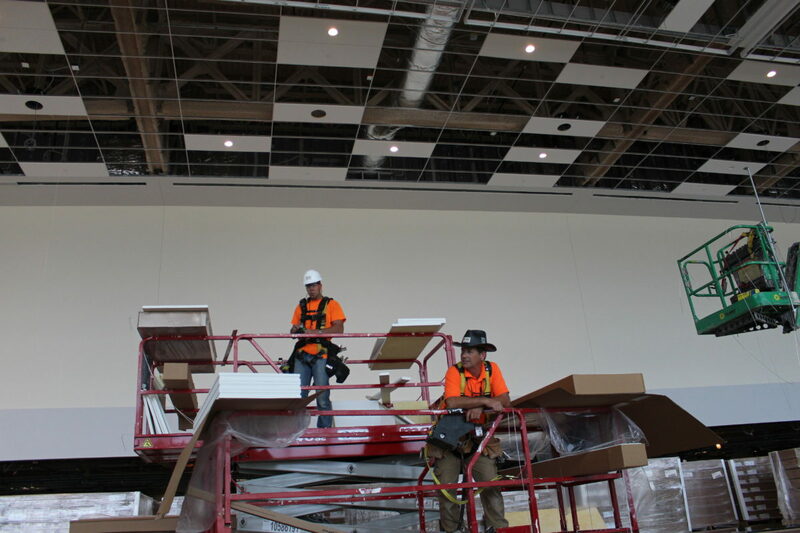 At Rightway Acoustics, we have the skill to install acoustical ceilings and insulation correctly and safely. 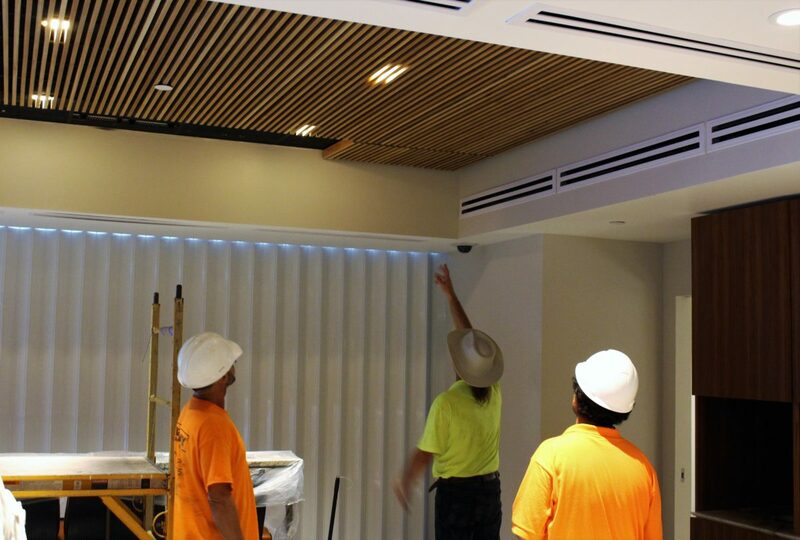 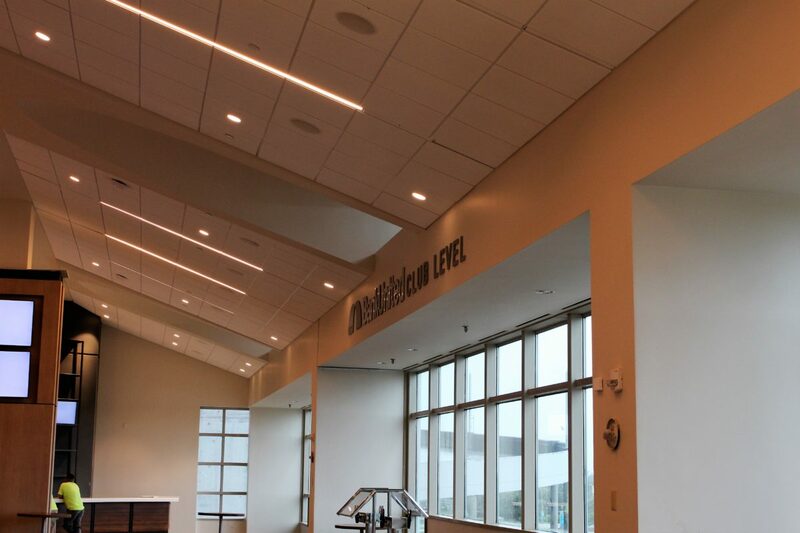 Our install team consists of professional acoustic installers who work with acoustical products every day. 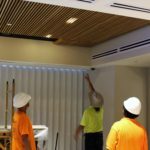 Our team has the experience and knowledge to know all of the “tricks of the trade” needed for a proper installation of your project. 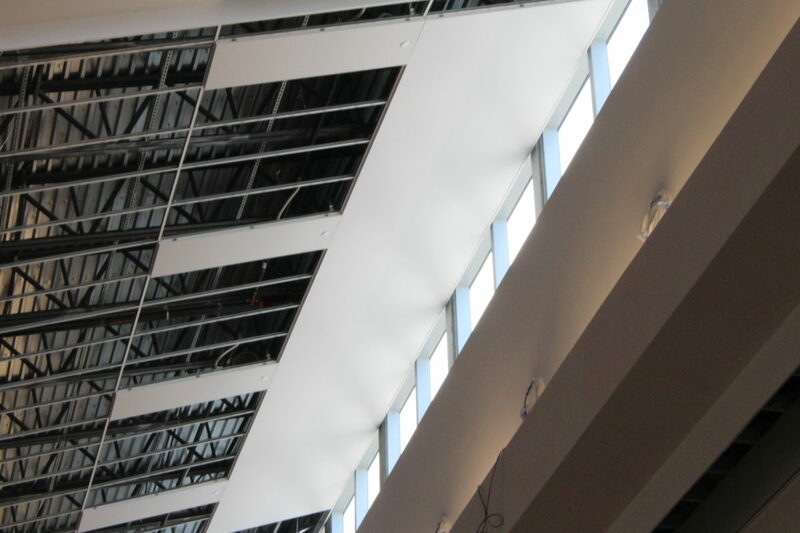 Our team has gone through extensive training, including many hours of job site safety training. 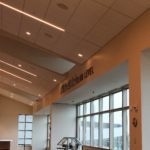 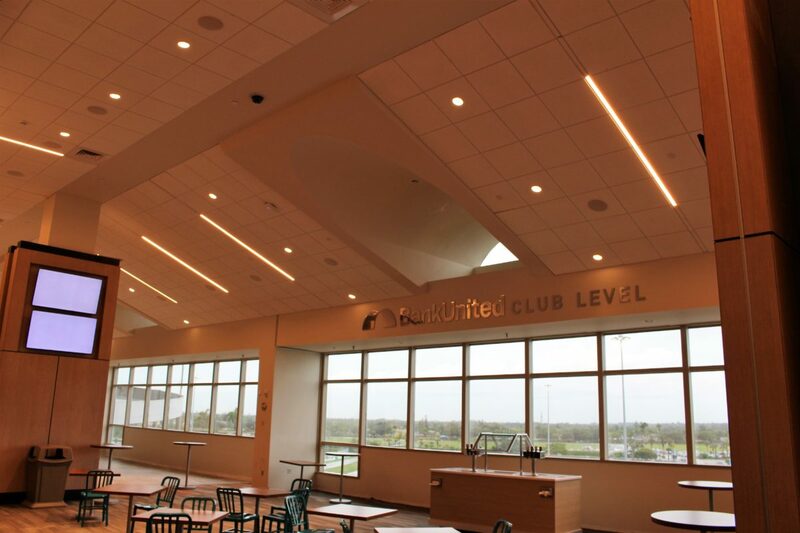 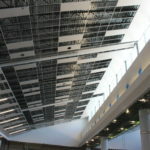 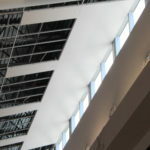 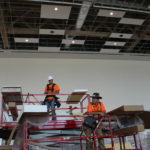 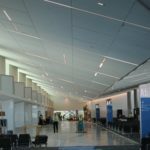 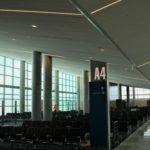 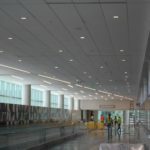 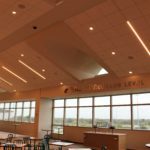 You can rest assured that the acoustical products you require for your project required to solve your sound issues will be installed professionally and work as intended. 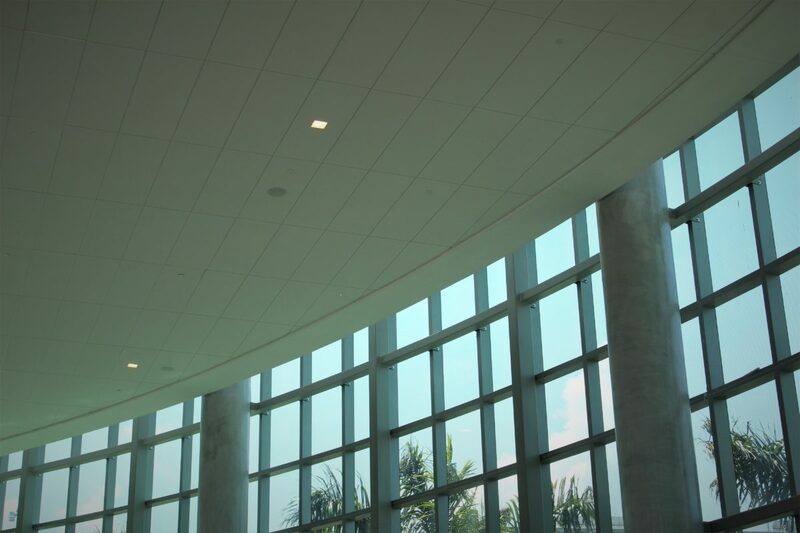 Before trying to install these sensitive products on your own, give us a call 561-320-8455 to discuss your project. 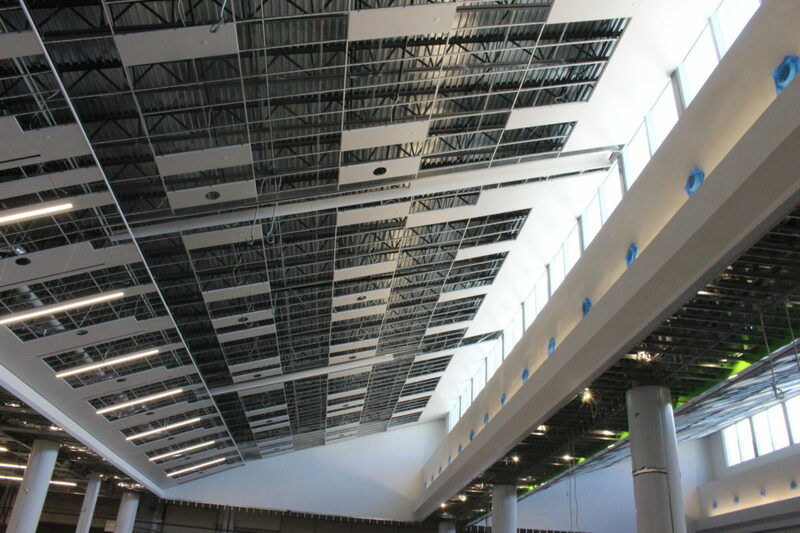 Our acoustical sales consultant will assess your project and provide you with an estimate to install your project.